Split into three sections, Teaching the Animal provides in-depth analysis of the nature of the discipline, the resources available, expectations of students and faculty, and a number of sample curricula in the fields of humanities, social sciences, and the natural sciences. Teaching the Animal promises to be the definitive handbook for all teachers of HAS at both undergraduate and graduate levels. 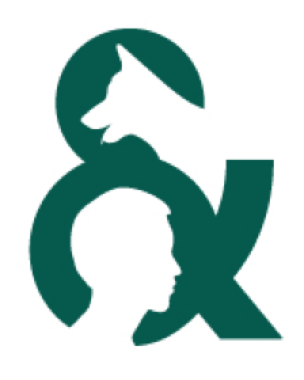 It also offers a comprehensive overview of the state of the disciplines in question, as well as the philosophical and practical issues involved in discussing the intersections of human and nonhuman animals in society. 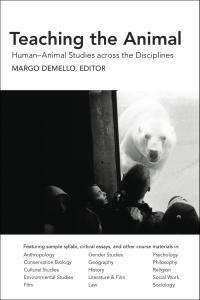 This book is available as one full volume: Teaching the Animal: Human-Animal Studies Across the Disciplines or as two separate volumes: Teaching the Animal: The Humanities and Teaching the Animal: The Social Sciences. For more information about the separate volumes, or to order, click on the title of the book.